When I tell people about Kluane National Park, I often get a quizzical look. Kluane isn’t well known, even amongst Canadians. I’m guessing this is due to it being in the Yukon which doesn’t have a very large population. Kluane is located in the southwestern most corner of the Yukon, bordering Wrangle-St. Elias National Park in Canada and Tatshenshini-Alsek Provincial Park in British Columbia. Collectively they form the Kluane/Wrangell-St. Elias/Glacier Bay/Tatshenshini-Alsek UNESCO World Heritage Site. 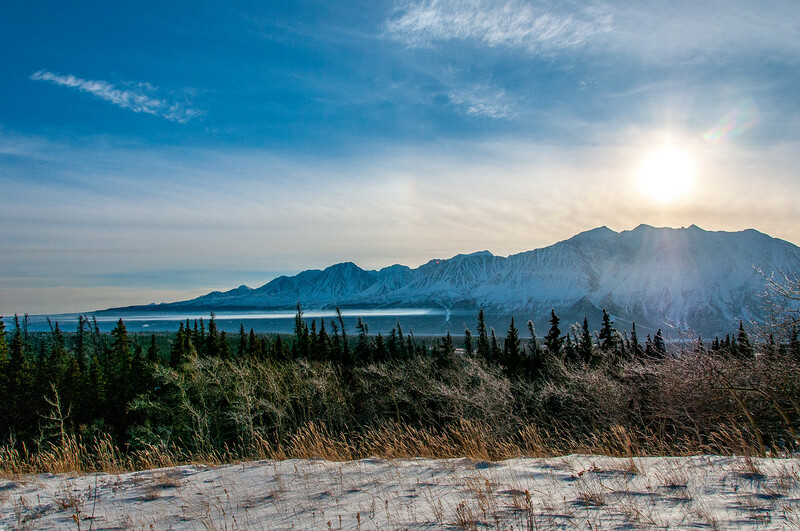 Kluane mostly consists of high mountains which are covered in glaciers year round. As such, most of the park cannot be explored by car or on foot. If you visit Kluane, I’d highly recommend taking a plane flight over the glacier fields. It is a unique perspective of something which few people ever get to see. In addition to the glaciers, you can also see Mt. Logan, which is the highest point in Canada. Kluane is an easy visit if you happen to be driving along the Alaskan Highway in the summer months. 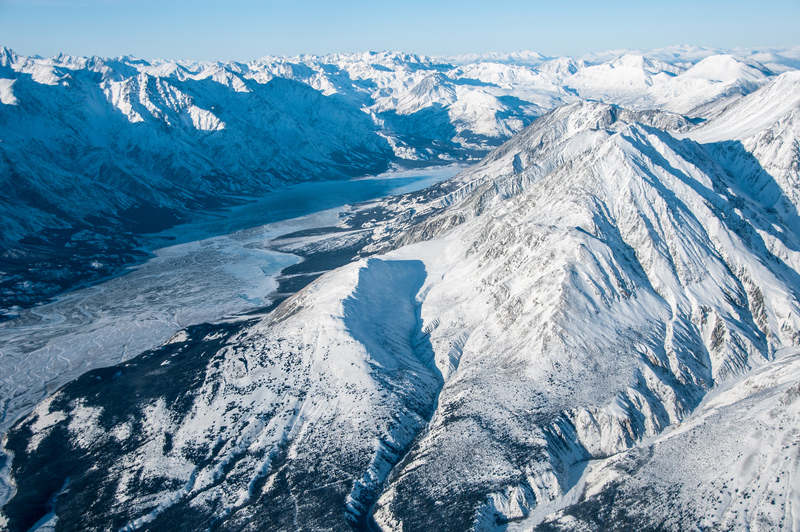 Kluane National Park provides endless recreational opportunities for tourists who visit it. There is a day-use area with picnic facilities, campground, and boat launch. It is located in Kathleen Lake. This area is open from May to September. Another popular activity in Kluane National Park is hiking. You will find numerous hiking trails in Mush Lake Road, St. Elias Lake, King’s Throne, Shorty Creek, Rock Glacier, and many more. There are trails for beginners and advanced hikers; therefore, it is ideal to plan your itinerary ahead of time so you can find a trail that would suit your expertise. In addition to picnicking and hiking, you can also enjoy horseback riding, mountain biking, fishing, and rafting in the Kluane National Park. 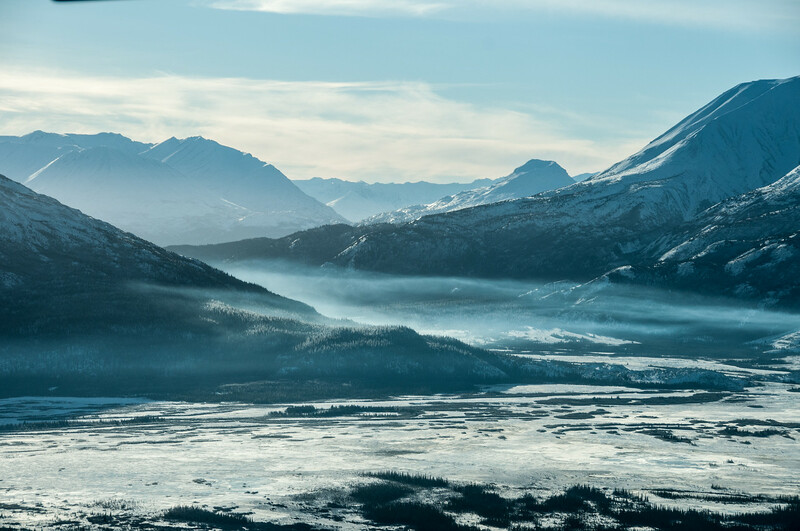 Or, you can go wildlife viewing with many fauna species that inhabit the area such as Dall sheep, wolverine, mountain goat, Alaskan moose, snowshoe hare, arctic ground squirrel, and up to 120 bird species. Kluane National Park is located in Yukon, about 160 kilometers from Whitehorse, Canada. The interior of the park is only accessible through flightseeing tour. 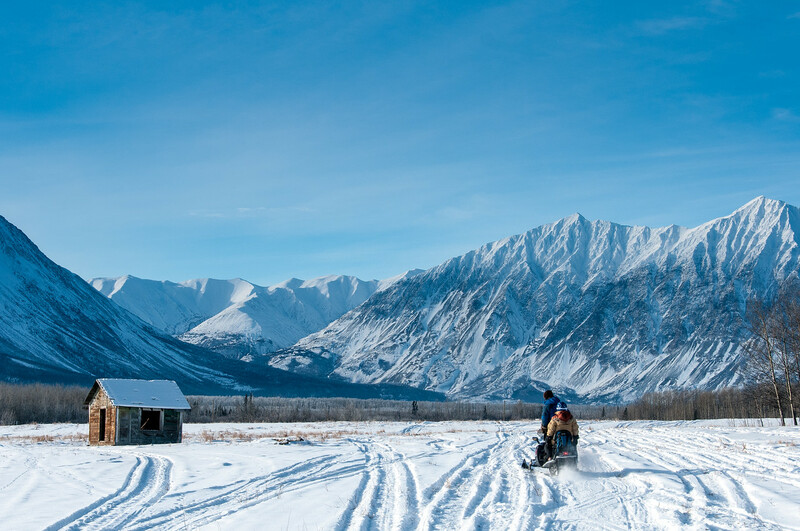 The Kluane National Park and Reserve Visitor Center is the ideal starting point for your exploration of the park. It is located in Da Ku Cultural Centre along Haines Junction. In this visitor center, you can view digital exhibits, HD videos, and hands-on activities to learn more about the park’s features. I’ve never heard of Kluane National Park. It looks beautiful. I’d love to plan a trip across Canada someday that includes amazing places like this.